Cannabis from a medical therapeutic standpoint has been gaining some legitimate popularity in recent years. With so many developments in modern science relating to this plant, it is disappointing that not more coverage is being explained to the public. 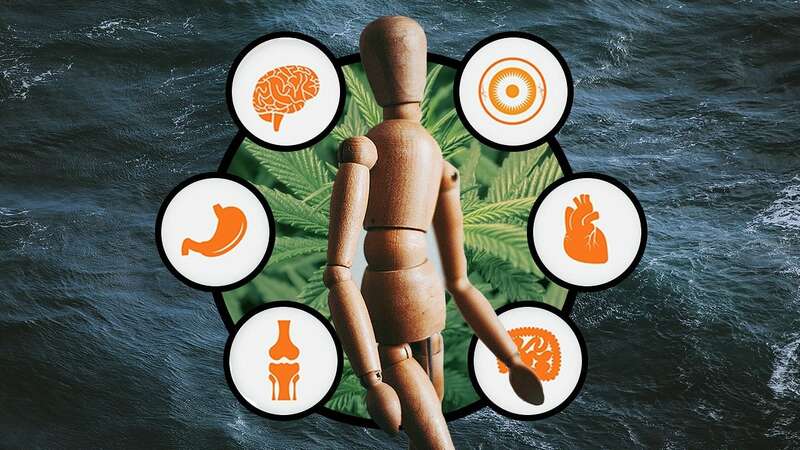 Cannabis and hemp have led to the discovery of the endocannabinoid system in the body. This system plays a significant role when it comes to our mental state, physiology and overall balance of the body’s internal systems. The ‘endo’ portion of endocannabinoid means that the cannabinoids are created naturally by the body. Cannabinoid receptors that are within our brain can respond quite successfully to the cannabinoids that are in cannabis and hemp. We already have this these cannabinoids within our body, but having additional support can be very beneficial. Two of the most common forms are anandamide and 2AG. They can treat a variety of conditions, ailments and prevent future health issues from occurring. Cannabinoids definition — cannabinoids are any group of related compounds that include cannabinol and the active components of the cannabis plant. Cannabinoids and other components of cannabis can significantly affect the human body. These cannabinoids are chemical compounds that trigger all of the endocannabinoid receptors in the body. They can also target other receptors. The two most common cannabinoids in hemp are tetrahydrocannabinol (THC) and cannabidiol (CBD). Others include cannabigerol (CBG), cannabinol (CBN), and cannabichromene (CBC). 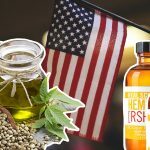 Many people prefer to use CBD over THC because THC can significantly affect the way our brains function. THC will produce the feeling of being ‘high’, while CBD does not provide any psychotropic effects. While the marijuana plant can create as many as 113 different cannabinoids, many products may contain high levels of THC. This component isn’t necessarily something that many people want to consume. It’s especially true for people who want to take a daily dose of synthetic cannabinoids, but they still have to function at work and home. Dr. Sean McAllister completed a preclinical study at the California Pacific Medical Center in San Francisco. This study determined that breast cancer cells can be destroyed by using CBD to regulate a gene that is called ID-1. The future looks promising with the use of cannabinoids. As a diverse group of molecules that share some common characteristics, endocannabinoids are produced naturally by the body. Over 113 of them exist, and we have the potential to supplement more of them into the body by way of CBD and other hemp-based products. Whether the body is using these compounds from the body or by way of an outside source, the effects on the body and mind can be extremely impressive. 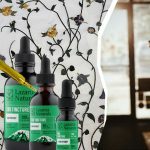 It is essential to utilize a popular CBD product to ensure that you are providing your body with a beneficial supplement, and not something that could end up being dangerous to your health. 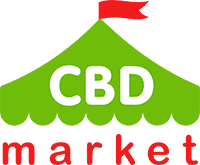 Take the time to do your research on the endocannabinoid system, different forms of CBD products and how these products are taken. Also, speak with your doctor before making any CBD product. There is the potential for an interaction with other medications that you could currently be taking. Brilliant. So many opportunities for CBD in medicine, wellness, and self-care. I’m sharing this post with my friends, this is very valuable information.